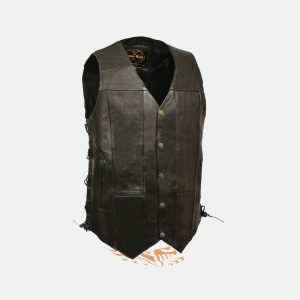 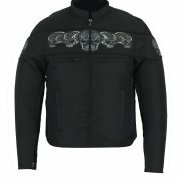 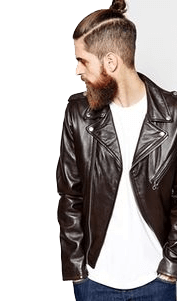 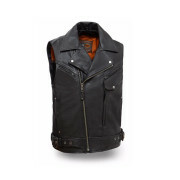 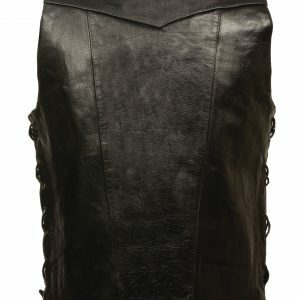 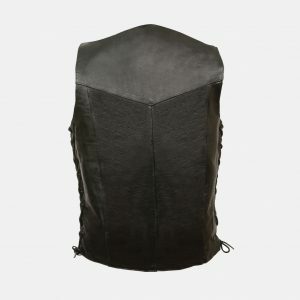 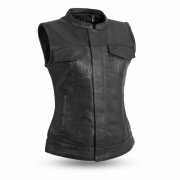 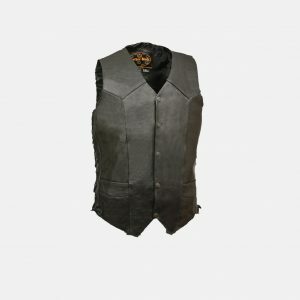 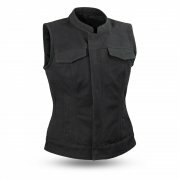 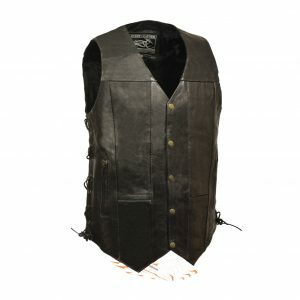 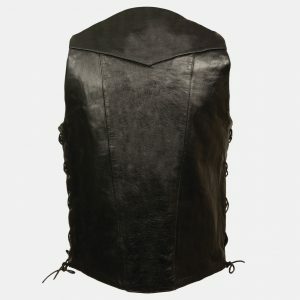 Men's Big and tall style vest, jackets and coats for sale online in USA store at really very cheap prices with high quality stuff. 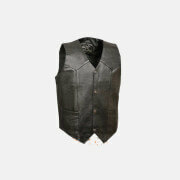 These men's suits are best for all seasons. 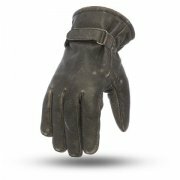 These are light weight, thick durable leather. 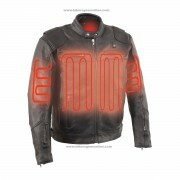 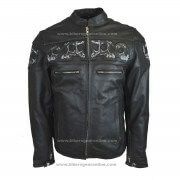 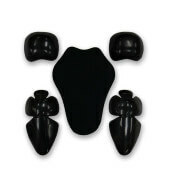 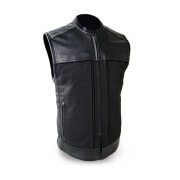 These are specifically designed for biker riders so you can wear during motorcycle riding. 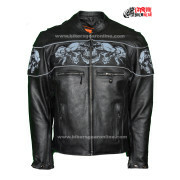 have a look on stylish and fashionable big and tall jackets.